As a company that consumes large amounts of paper for client mailings, Yes Response is conscious of the effect that the activities we undertake can have on the environment. For this year’s Christmas present to clients, business partners and staff we have therefore chosen a gift which we hope will make the recipients smile and that will also help to offset our carbon footprint. 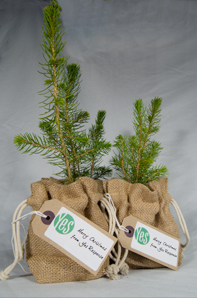 These little Christmas trees are the ideal festive present and can be planted outside to grow into a full-size Christmas tree within 7 years! 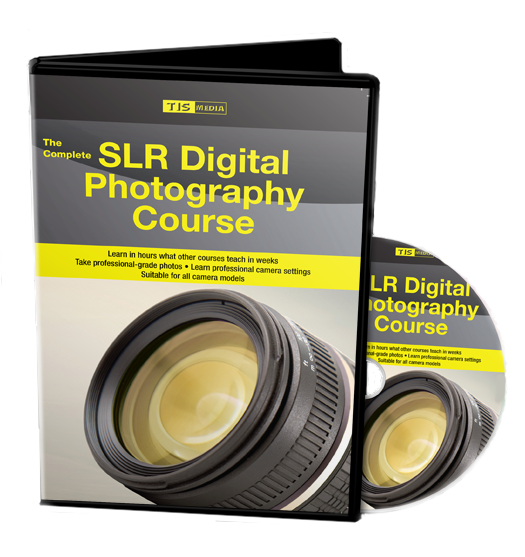 The Complete Photography Course is the number one selling DVD Photography Course on Ebay and Amazon, receiving great reviews from photographers. Yes Response are working with the DVD’s developers, TIS Media, fulfilling the orders received through the various channels.